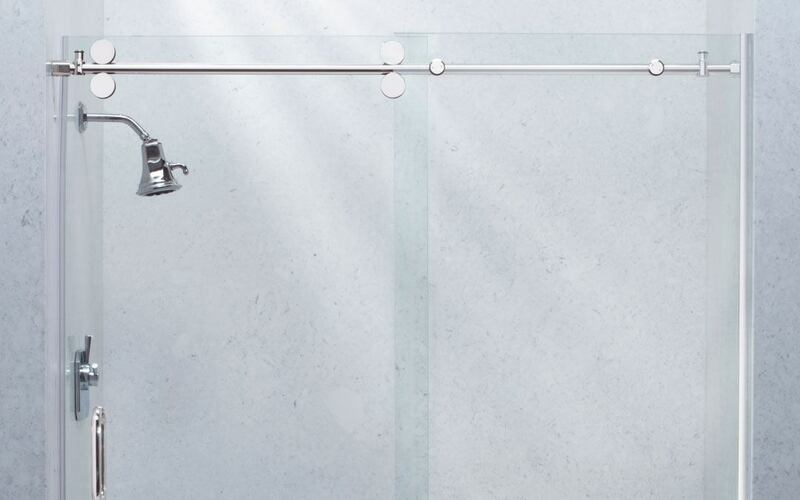 Introducing Belstone’s newest by-pass shower door design—URBANITE II. These beautiful doors not only provide function and elegance, they also address many common installation issues. With its smooth, quiet barn door sliding action and slimmer, sleeker design, URBANITE II provides innovative functionality and affordable luxury. But that’s not all URBANITE II can bring to your next shower projects. The system also offers a re-designed stainless-steel railing system independent of wall channels, a continuous door panel mechanism and out-of-square adjustability for faster, more secure installation. These improvements to design, function and ease of installation make Belstone’s URBANITE II a must-have for your next shower project!